IF you are looking at this ad, you already know it will run for ever if you take care of it. 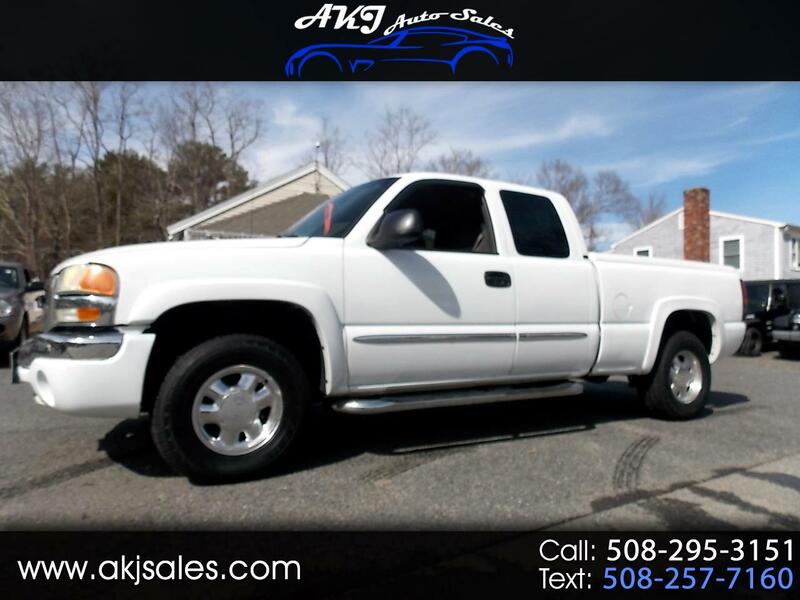 We have a huge selection of trucks right now. This one is fully serviced and has all new tires.